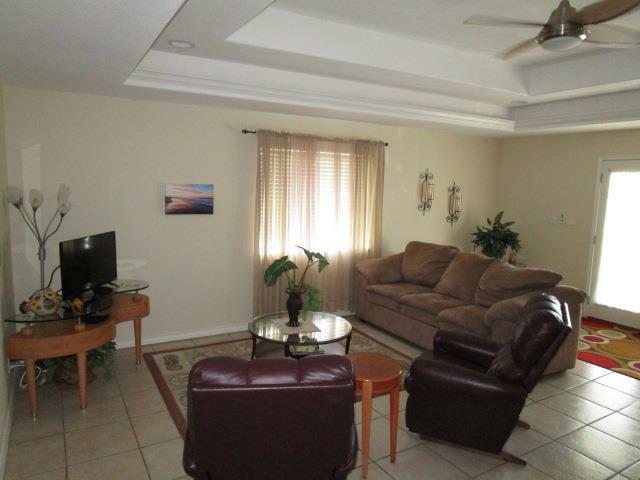 Furnished 2 bedroom, 2 bathroom, second floor condo on East Marlin. 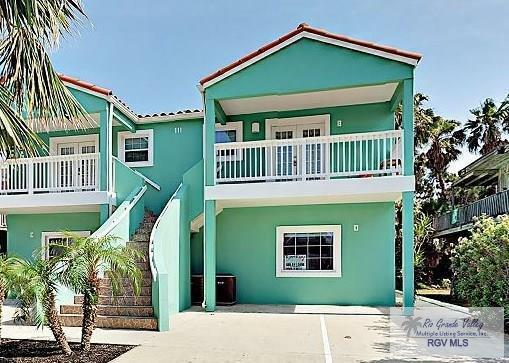 It is located in close proximity to the beach and restaurants/entertainment. 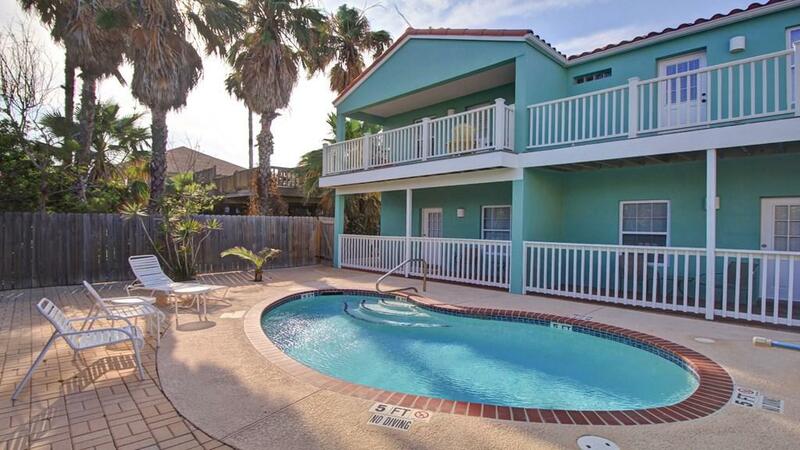 The back balcony overlooks a tropical backyard and pool area. The kitchen features granite counter tops and stainless steel appliances. There is a stacked washer/dryer for your convenience. In 2017, the building exterior was repainted. 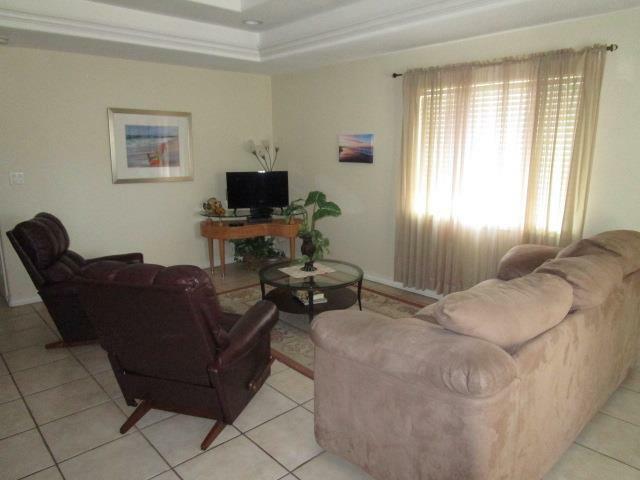 This condo has been used by the owners personally and also rented out via VRBO. 2017 gross income was over $11,000 and 2018 gross income was over $12,000. Call for your private showing. Listing courtesy of Craig Kullmer of Coldwell Banker Impact Properties.